H.E. 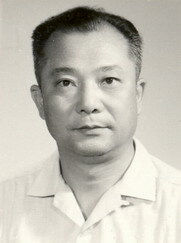 Mr. Chen Zhaoyuan, born in November 1918; Native of Guandong Province of China; Secondary School Graduate. Married with two sons and one daughter.